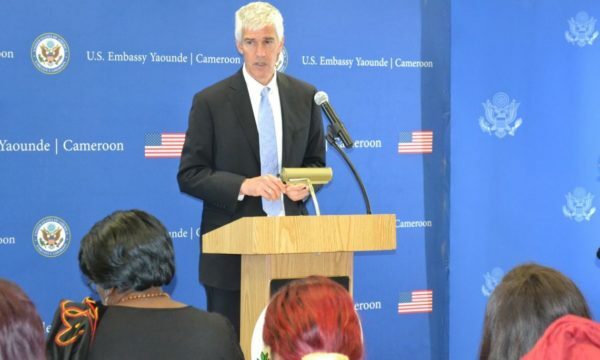 The Ambassador of the United States of America Peter Henry Balerin has returned to Cameroon after spending over two weeks in his home country. 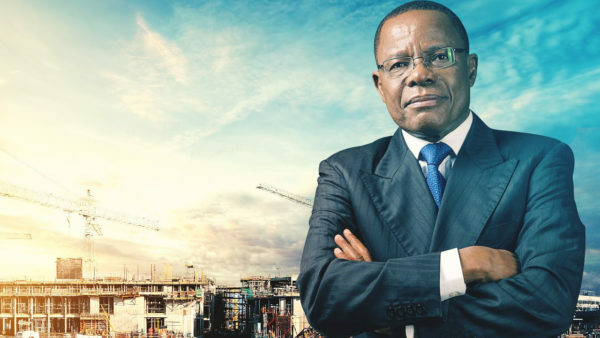 The Ambassodor left Cameroon on May 22 after he was “called to order” by the Minister of External Relations Lejeune Mbella Mbella for comments made to the public after meeting with the Head of State Paul Biya. His departure led to speculation on a possible diplomatic fracas between both countries but it was later revealed Ambassador Peter Henry Balerin had taken his annual leave and would only return to Cameroon on June 8. This did not go down well with the Government of Cameroon who called the Ambassador to “order” through the Minister of External Relations. A section of the media as well as political actors did not take the Ambassador’s statement kindly with Banda Kani of the Manidem party swearing live on TV against Peter Henty Balerin. 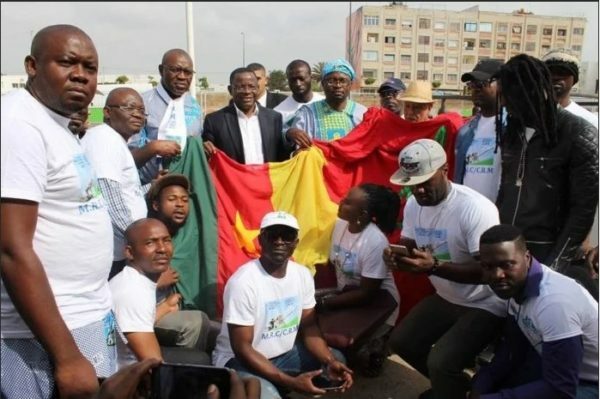 According to statistics from the organisation, 385 Nigerian refugees have been forcibly returned from Cameroon since the start of this year with the majority occuring in the last month. On April 10,160 Nigerian refugees and asylum-seekers were forcibly returned to Nigeria’s Borno state – an area whose residents continue to face risks. Seven days later, 118 asylum-seekers were forcibly returned to Borno state after arriving Cameroon just 48 hours before fleeing the violence in their area. « The forced returns are in violation of the principle of no forced returns or non-refoulement, » The UNHCR said in a statement. 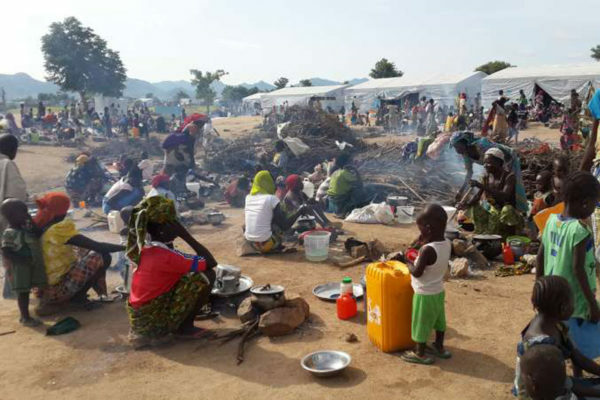 In total, UNHCR has registered some 87,600 Nigerian refugees in the country. 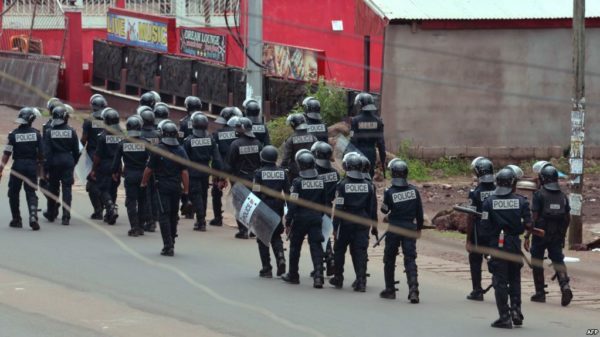 Twelve European tourists are safe and sound after being briefly held in western Cameroon, where anglophone militants are campaigning for an independent state, their Italian travel agency said Wednesday. “Through negotiations with the group they allowed us to leave,” later in the day, the travel agency added. However just as they were about to depart, “Cameroon special forces arrived” and a “brief engagement” ensued, the statement added, without giving details. 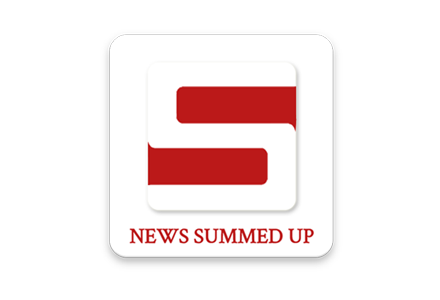 The 12 tourists were seized in the area of Moungo-Ndor while they were heading for a tourist site called the Twin Lakes, the ministry said. – Legacy of colonial era –The anglophone question in Cameroon dates back to the colonial period in Africa. Locko et Tenor vont se produire sur la même scène à Bruxelles!